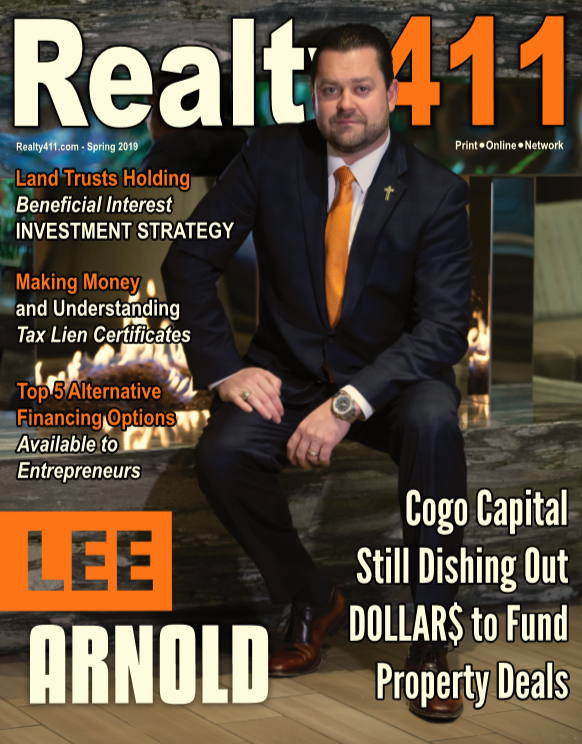 In celebration of our new Realty411 and REI Wealth publications these complimentary conferences will also feature breakfast, raffles, and fantastic new education, all in an up-scale setting to attract the most sophisticated of investors. 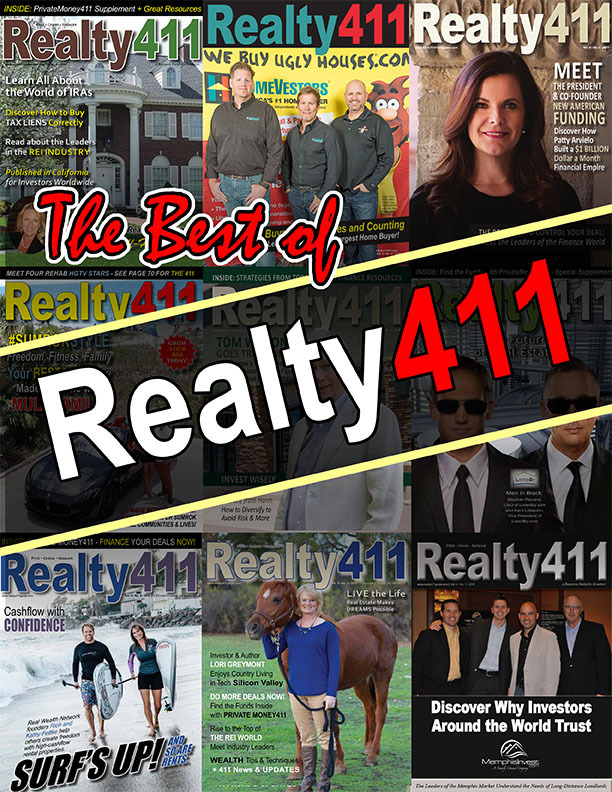 Spring is here and Realty411 wants to make sure your portfolio is blossoming as well. To help guide you through the confusing world of investing, the original and California-based realty investor guide is hosting two all-new events. 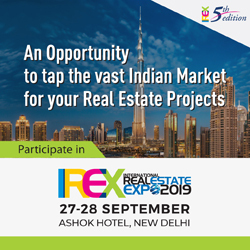 While almost all realty conferences and expos charge for admission, sometimes up to hundreds of dollars, Realty411 is giving away 50 FREE TICKETS to the most SERIOUS and MOTIVATED investors in our network. LEARN TO LEVERAGE to maximize profits and minimize risks. Knowing how to navigate the boundaries of credit, cash, and connections is KEY TO GETTING PAID. At our Coastal Conferences investors will have the opportunity to listen to local and out-of-state finance companies who are ready to INVEST THEIR CASH to help you expand your rehab business, rental portfolio, or your expanding brokerage – both real estate and business finance opportunities are here! Meet Pivotal Capital Inc., Capital Business Experts, and Patch of Land! A KEYNOTE Presentation by JIMMY REED, one of the most active and popular investors in Fort Worth, Texas, and founder of the well-known 1REclub investment club. Jimmy will share classic real estate information to take your portfolio to new levels. Jimmy’s WHOLESALING tips can be applied anywhere in the country and will help you get an “insider advantage”. TIME FOR TAXES so get ready to take the MAXIMUM legal deduction possible. We have the most sought-after REI TAX EXPERT in the nation, PATRICK JAMES! What makes this SO SPECIAL is that Patrick hardly ever speaks at expos anymore, yet he is making an exception for Realty411 (after we begged him for one year, lol). We want to make sure you receive the most beneficial and accurate tax information possible. Remember: It’s not how much you make, but how much you keep! Protect your ASSets by learning information from not one but TWO of the most knowledgeable firms in the country: LEGALLY MINE and FORTUNE DNA. Each organization has their own perspective and will each share unique guidance. Folks, we live in California, the most litigious state America — We all NEED to learn as much about this topic as possible. Do not miss these conferences: A few simple steps taken today can protect your family from a legal loss tomorrow! BOOK SMART, BUT BROKE!? It’s discouraging to toil up to eight years at a university and spend so much money on a formal degree, only to live paycheck to paycheck when you graduate… JASON KENNEDY can sure relate to that scenario! Jason was supposed to have everything going for him. Armed with a Master’s Degree in Education, Jason was well-equipped for a career in academia and assumed that he would be sailing smoothly through life… WRONG! He soon realized his basic bills were BARELY getting covered. Jason took MASSIVE ACTION and made the transition from being employed and tied down to living the life of a full-time investor – with TIME FREEDOM! Discover how he did it and how YOU CAN TOO. GARY MASSARI, Best-Selling AMAZON AUTHOR in four different categories, PLUS he is the founder of Make Money Now Real Estate Investors and 30-Minute Millionaire Marketing with over 300 publications!! 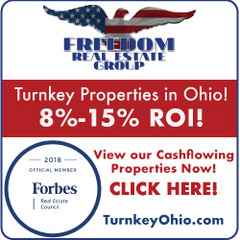 Gary is a Top Real Estate Investor and Trainer who ran a successful mortgage, peak-performance school and trained over 3000 REALTORS® and loan officers to be income top income performers. He was also the managing partner of the largest mortgage brokerage company in Northern California. Gary is noted for his very popular radio show in the San Francisco Bay area where he taught financial literacy to over 25,000 weekly listeners. 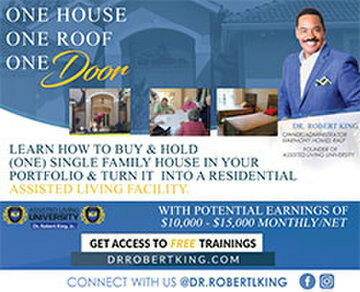 Why Buy the House when You Can Buy the PAPER and reap even better benefits and MORE MONEY?! Our local expert Jasmine Willois, managing director of the Note Assistance Program, will teach you about the fascinating and profitable world of MORTGAGE NOTES. Jasmine is one of the top educators on this topic in the nation and one of the few women impacting the REI industry. Jasmine is also a champion for inclusion in real estate investing, and she empowers others by sharing her knowledge of paper assets. Joining us for the Dallas-area of Texas, learn directly about TAX LIENS with the undisputed master of the Lone Star State: ARNIE ABRAMSON, founder, Texas Tax Sales Resource Group. In this jam-packed presentation, Arnie will reveal for the first time to Realty411 expo guests The Unknowns of Texas Tax Deed Sales. If you have heard of the profitable Tax Lien niche and want to learn more, visit with Arnie at our Newport Beach Conference on Sunday, April 15th at the Balboa Bay Resort. YOU DO NOT WANT TO MISS THESE TWO EXCITING AND EDUCATIONAL DAYS! ATTEND ONE OR BOTH IF YOU CAN. Or, on Sunday, April 15th in NEWPORT BEACH at the Balboa Bay Resort. (RSVP HERE) – Discounted parking is available for only $20. *PLEASE NOTE BREAKFAST IS FOR VIP TICKET HOLDERS OR FOR EARLY-BIRD GUESTS. BREAKFAST TO BE SERVED AT OUR MARINA DEL REY EVENT LOCATION ONLY.